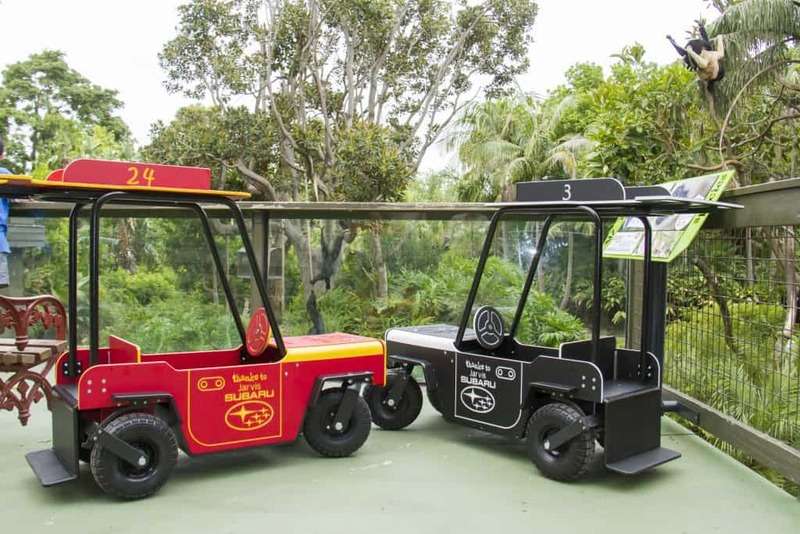 Jarvis Subaru are proud sponsors of Adelaide Zoos custom made vehicles the “Zoobarus” available for the children to hire aged 2 to 8 years old to explore Adelaide Zoo. 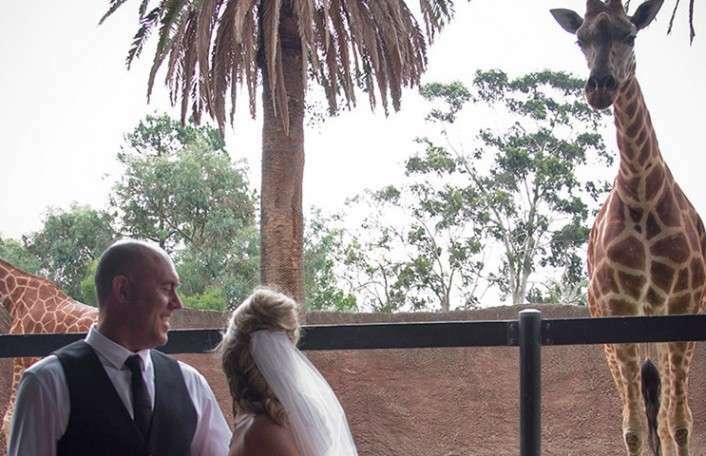 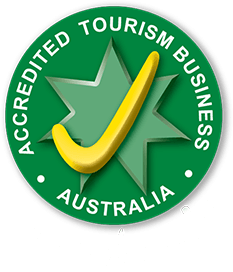 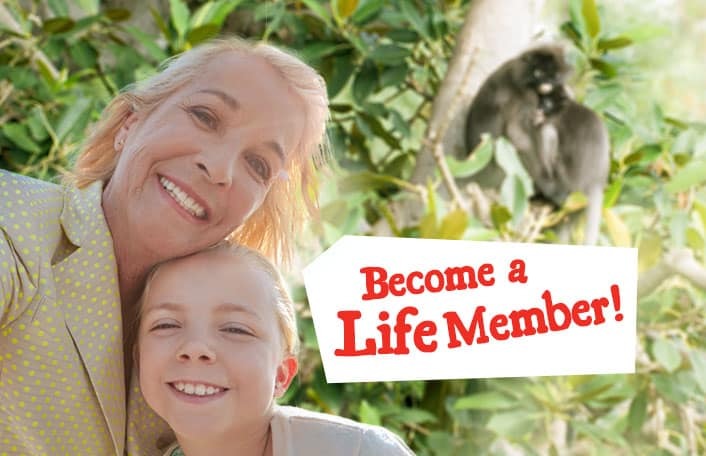 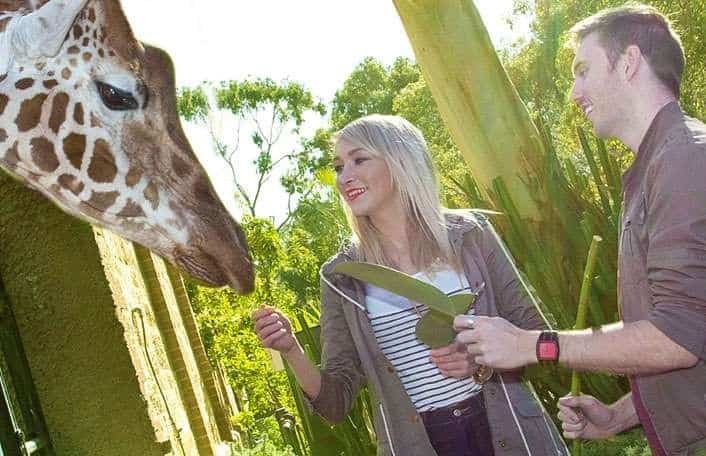 Jarvis Subaru is part of the Jarvis Group of Companies, which has been delighted to sponsor Zoos SA since 2008. 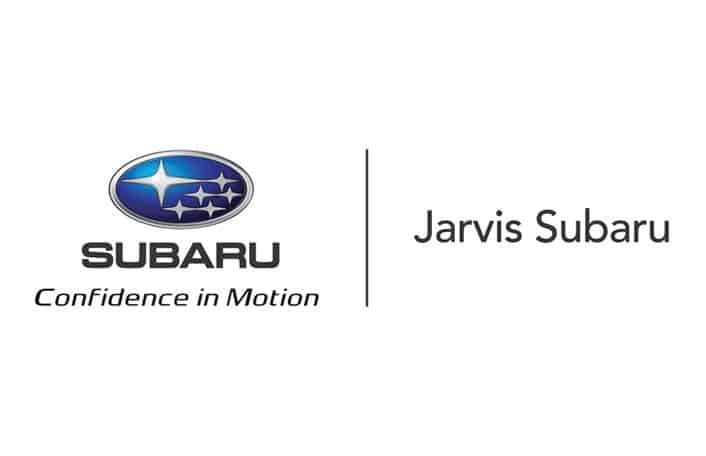 Visit Jarvis Subaru’s website to find out more about their range of vehicles and award winning customer service.